For many people, calculating how much energy you need to heat your home can be a difficult and time-consuming process. These days, everyone is feeling the pinch of rising energy costs. A lot of people are looking into new energy saving ways. Your first step is to understand how to calculate the heating requirements of your house. When thinking about heating for a room or a whole house, there are three main considerations you need to look at. These are the outside temperature (at its worst case), the desired room temperature for your home and the ventilation rate of the room. The space heating requirements of your house should match the heat loss of the room. Once you have figured out the heat loss of a room, you can then use this to figure out the type of boiler you need. 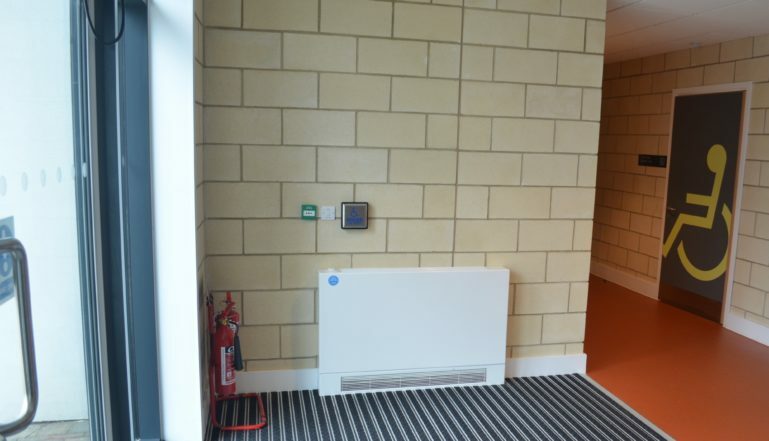 You can also determine the size of radiators you will need in your home. fabric heat loss = surface area (m2) x Temperature difference x U-Value. In this equation, the U-Value acts as the heat transfer coefficient and basically measures how quickly heat will escape through different materials. Calculating a U-value can be quite complex, so the majority of manufacturers will list this value on their website. The U-value of different radiators are dependent on the type of material they are made from. Ventilation heat loss = Room volume (m3) x Air change rate x Temperature difference x Ventilation factor. As you can see, calculating the heating requirements for your home by yourself can become particularly complex. This is why many companies offer heat loss calculators that will do all the legwork for you. STARS (Stelrad Technical Advanced Radiator System) heat loss calculator offers you a quick and simple way to get the sizing of your radiators right, first time round. This heat loss calculator makes use of both fabric and ventilation heat loss and using these equations will correctly establish the radiator output and size required to adequately heat your home. STARS measure output in British thermal unit per hour, which is the standard measurement used to determine the output of any heat-generating device. We’re sure this article will help many people looking to calculate the heating requirements of their home. As well as helping you to determine the size of your radiators, this calculation will also help you to make energy savings. If this calculation helped you cut your energy costs, let us know in the comments below.